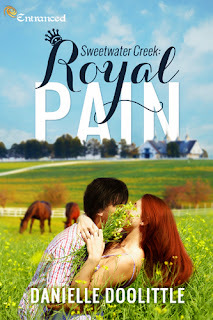 Today is my stop during the blog tour for Royal Pain. 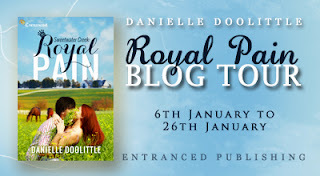 I share an excerpt with you from the book and there is a tour wide giveaway! I don’t think I have read many contemporary romances with royalty in them either. This one sounds like a fun read!